All teams are required to complete the Divisional Application Form for the 2018-2019 season. Teams should have received an email on this topic during the first week of May. This early due date will enable your team and your Conference staff to better plan for the upcoming 2018-2019 season. Starting this season, we have moved from the Word document to a Google Doc. Please email [email protected] if you have any technical difficulties with the Google Doc. It has proven to work well for the Nationals Bid Acceptance and Mission Hockey College youth player registrations, so we are confident it will work well for this as well! Please note that this is a Divisional Application, subject to approval by your Conference staff and the NCRHA Board of Directors. Note also the appeals process, which is documented on the Google Doc under Instructions. If you, the team representative, are going to be unavailable during the dates listed under Instructions, please provide another responsible team member's contact information. Thank you very much for your attention to this process, and please complete the Google Doc by the due date, May 15, 2018. If you have any questions, please contact your Conference Director or NCRHA Executive Director, Brennan Edwards, at [email protected]. The time has come for all players, coaches, fans, or other party, to submit their great ideas! This is the time for you to propose changes to Playing Rules, League Operations, Uniform Requirements, and more! 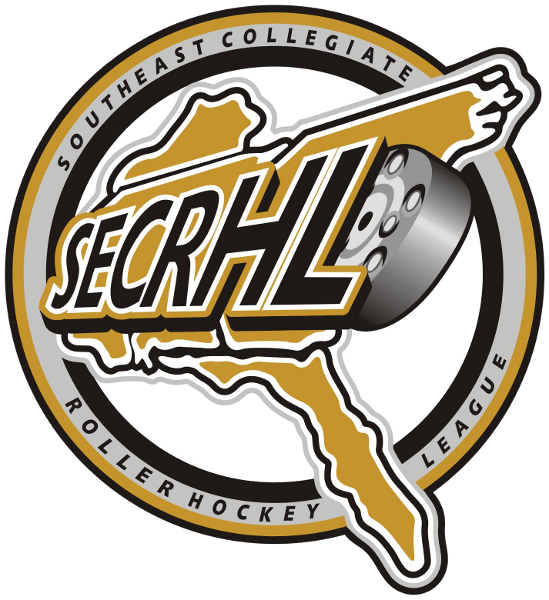 The NCRHA Documents that are up for revision include the NCRHA Rulebook, NCRHA League Operations Manual, and NCRHA Bylaws. All three documents are posted on www.NCRHA.org under Registration & Resources, Important Documents, Governing Documents. Include your full name and your affiliation with your collegiate team or other affiliation. Proposal must use the NCRHA Rule Change Template, which is available at www.NCRHA.org under Registration& Resources, Important Documents or follow this link: https://powerplaystats.com/pps-medias/25205.doc. Include your full proposal, containing the text that currently exists, your proposed text, and the reasoning/rationale behind your proposal. If it is a new rule, please submit proposed text and reasoning/rationale behind your proposal. Include as much detail/rationale as possible. All proposals must be received by May 21, 2018 by 5pm Eastern time. We hope to hear from many of you. The league documents mentioned above will be revised and published prior to the start of the 2018-2019 season. 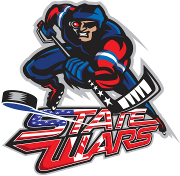 If you have any questions, please contact NCRHA Executive Director, Brennan Edwards, at [email protected].